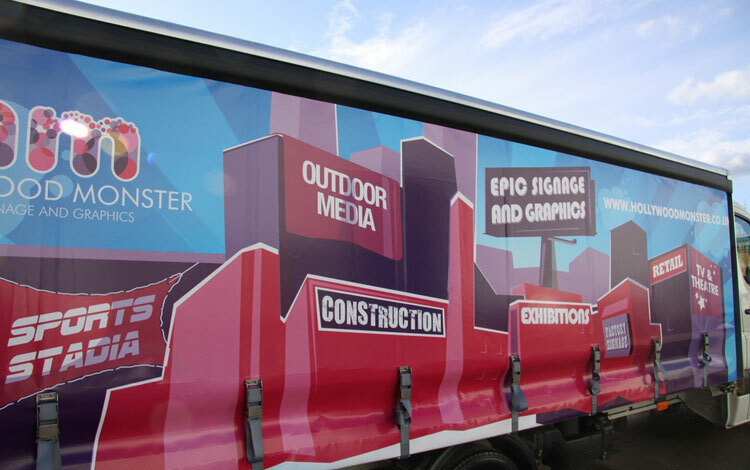 Hollywood Monster is the largest signage contractor and wide format printer in Birmingham with a range of high profile clients based across the UK. Dragon IS helped them to modernise their IT infrastructure by migrating their business systems to Office 365. Hollywood Monster is a busy, forward thinking business. In providing a range of clients and industries with high quality graphics and digitally printed products, technology is a key focus. 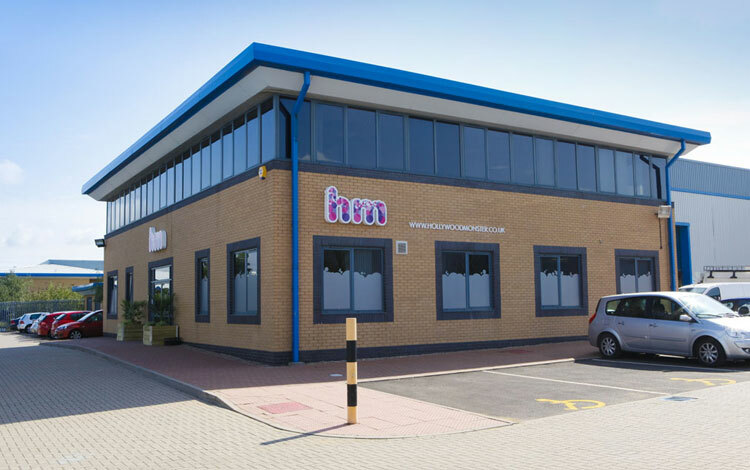 The business was embracing the changing times and they were looking to modernise their internal systems and introduce new ways of working to help them to stand out in a competitive marketplace. Limited data storage – they needed to find more space for the huge number images and working files generated. Obsolete hardware – they were operating a legacy network over 5 years out of date, was expensive and not up to the task of delivering the information they needed efficiently. Productivity – Poor VPN, wifi and mobile access was creating time consuming tasks and holding them back. 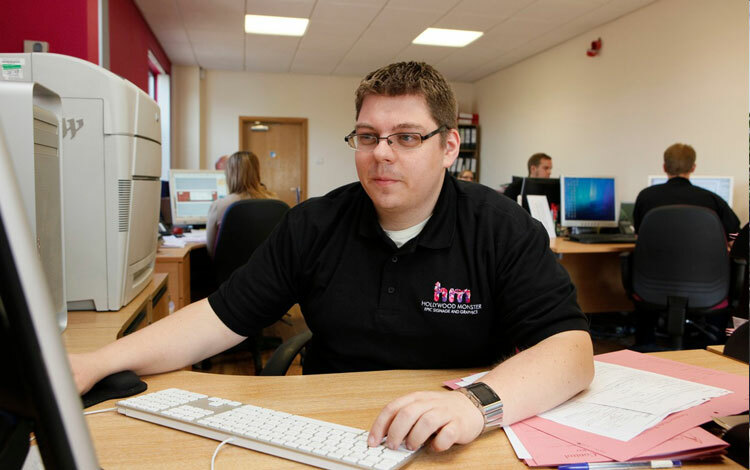 Limited helpdesk support – As a 24/7 business they needed IT support to be quick and proactive. Their existing IT company was hard to reach in an emergency and didn’t appreciate their specific issues or anticipate business need. They wanted to work with a proactive IT company that was going to take all these challenges into account and find a solution that would help them deal with their storage, back up, disaster recovery and connectivity issues. Our primary task was to understand exactly how Hollywood Monster exchanged data within the business between the members of their large team and with their customers. They deal with extremely large files on a daily so we needed to take storage and networking into account along with their processes for backing up and disaster recovery. In addition, their diverse working environment, with staff working across Macs, PCs and with Linux lead us to the conclusion that migrating them over to Office 365 and the cloud would be the way forward. We were confident that the amount of standard storage space available with Office 365 was sufficient to keep up with their growing data volumes, while automatic back-ups would give them the peace of mind that their data was secure. In moving to the cloud they would have full external access to their applications and systems and by moving their email server onto Office 365 they would have the flexibility to refresh or upgrade whenever they needed to. 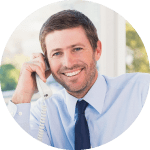 But the major benefit of moving to Office 365 was that it would give them the flexibility to gain access to their data whenever and wherever they needed it. Office 365 gives Hollywood Monster a platform for growth. By migrating to Office 365 they have more mobility and scalability, with less of the expense or hassle when it’s time to upgrade. With Office 365 everyone from the sales team and project managers to the creative team can log on wherever they have Wi-Fi and VPN and work as if they are in the office. At Dragon IS we plan our migration projects to be minimally invasive to the business with a rigorous planning and preparation process starting up to three or four months in advance. We get to understand all the relationships between all the applications before the migration and line everything up to culminate in a very specific switch over point and we may run systems in tandem for a time so we can run and change over system by system over a period of a month. The first phase for Hollywood Monster was to migrate their email onto Office 365 before shutting down their on site email server. Next we brought online their on site data server and migrated their files to there. We did everything progressively, system by system so the final migration could be done over a single weekend. By the time the staff came in on Monday morning everything was up and running, switched over and everybody had access to everything they needed. Time to switch to Office 365? If you’d like to find out about moving to Office 365, please give us a call today. If you’d like to find out how we can make Office 365 work for your business, please give us a call today.